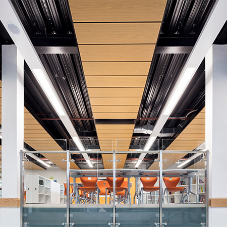 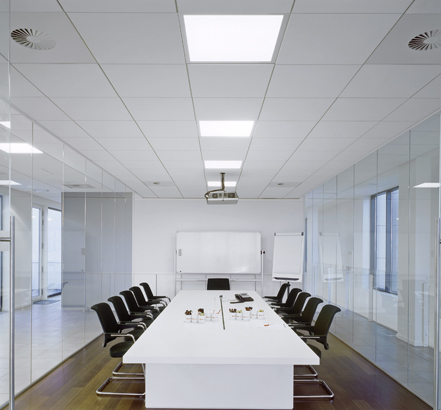 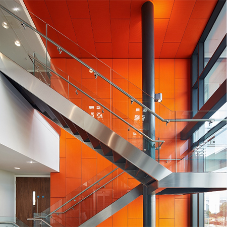 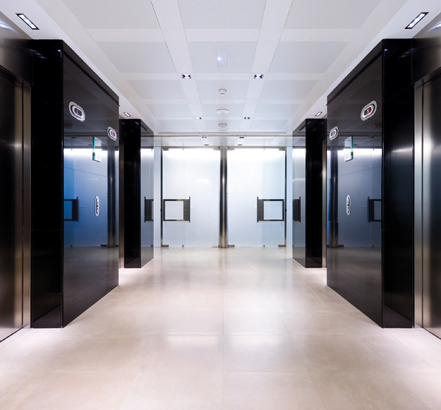 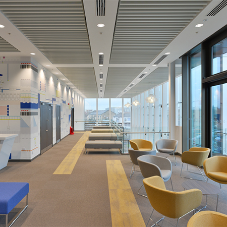 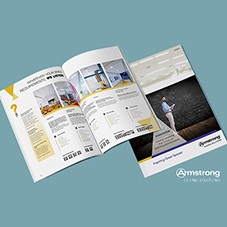 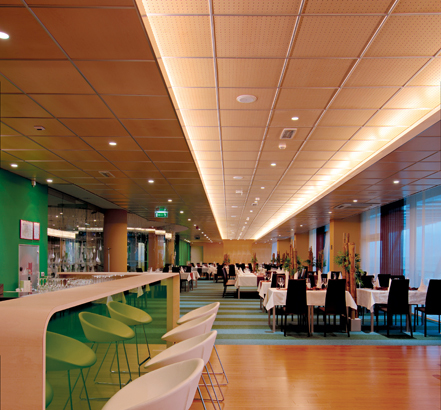 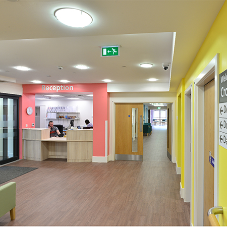 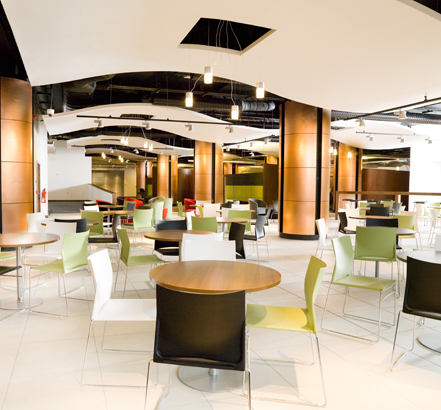 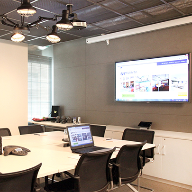 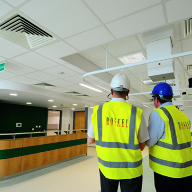 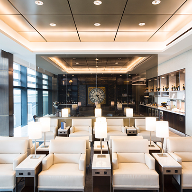 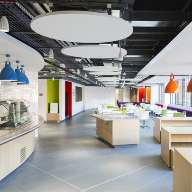 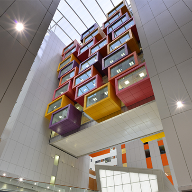 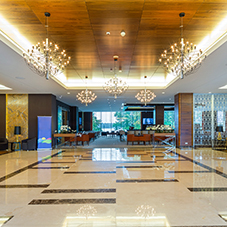 Backed by 150 years of successful operations, Armstrong World Industries Ltd is a global leader in providing acoustic, design and environmental ceiling system solutions for interior environments. 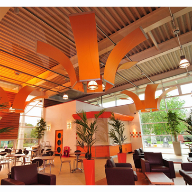 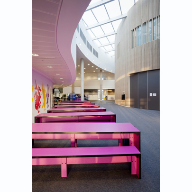 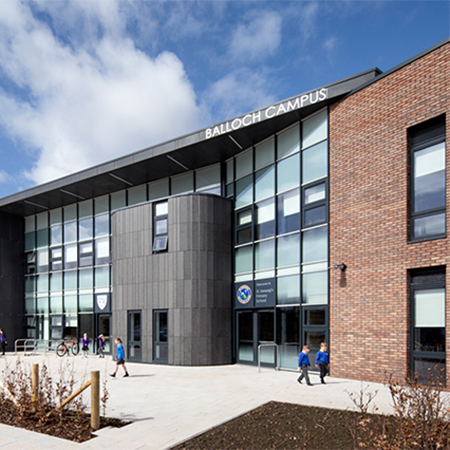 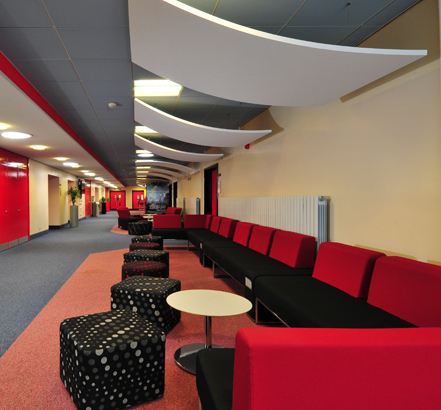 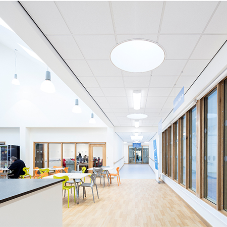 Armstrong’s Designer Canopy range comprises of Axiom C, Axiom Knife Edge, Optima and Metal canopies. 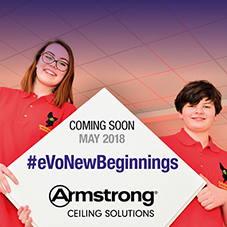 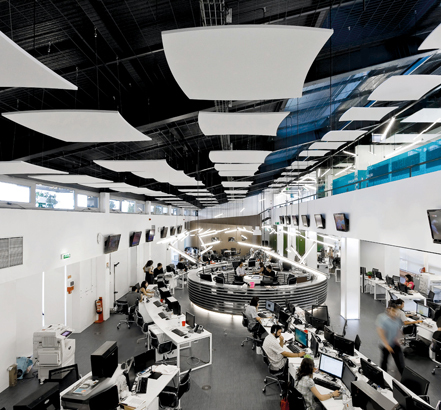 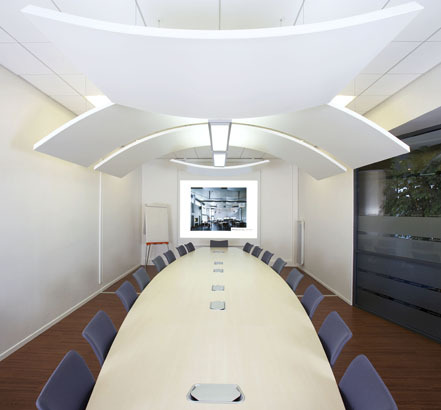 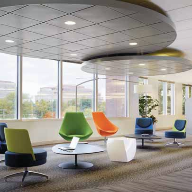 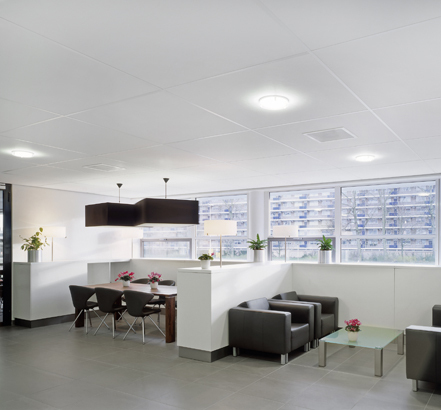 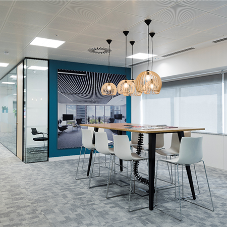 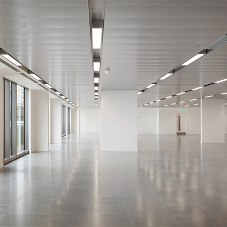 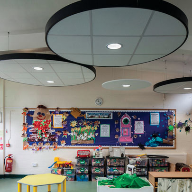 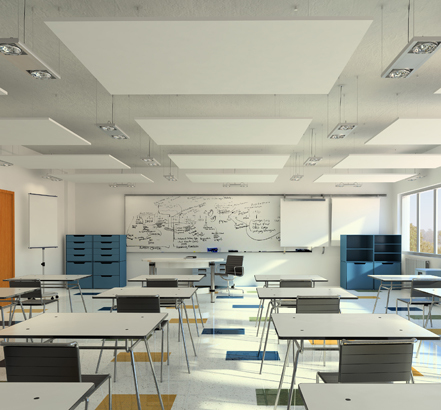 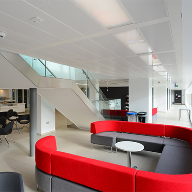 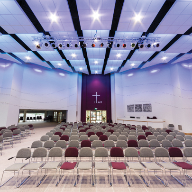 Armstrong’s latest innovation, Optima Baffles and Optima Baffles CURVES, allows you to create exciting interiors without compromising acoustic performance – even with modern exposed-soffit ceilings. 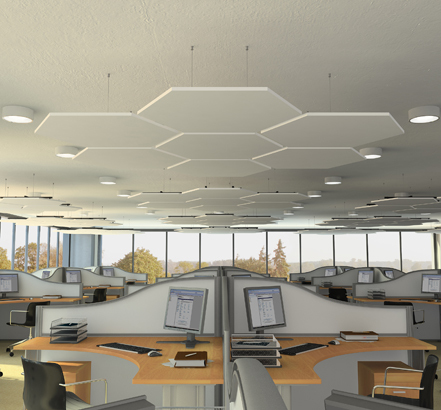 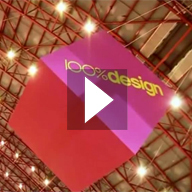 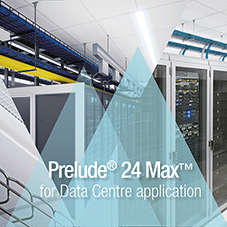 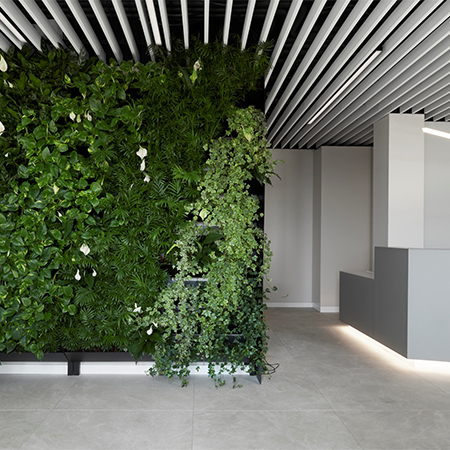 Get all the benefits of traditional rectangular baffles, but with an extra twist – a unique waveform edge that creates a fresh and calming visual. 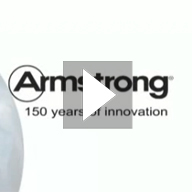 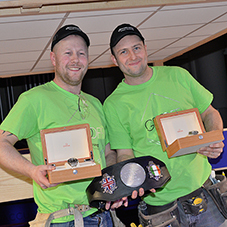 Armstrong sustainable innovations include an End Of Life and Off-Cut Recycling Programme. 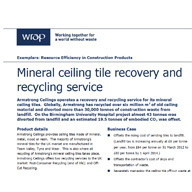 Armstrong offers a free collection for any mineral refurbishment / strip out projects, anywhere in the UK. 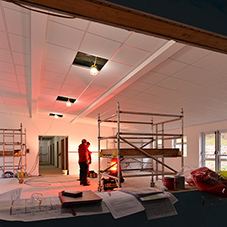 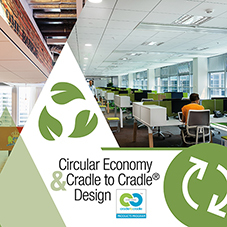 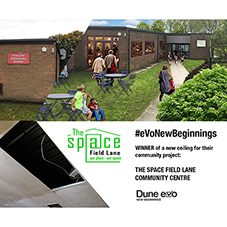 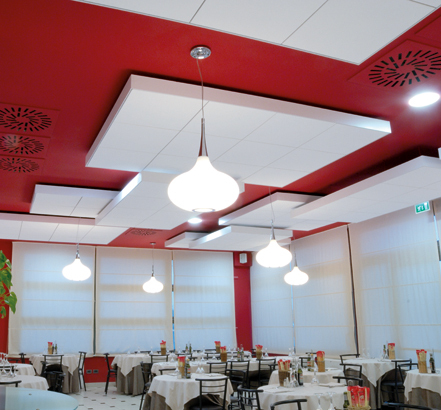 Ceiling tiles are 100% recycled into the mix and are processed into new ceiling tiles.